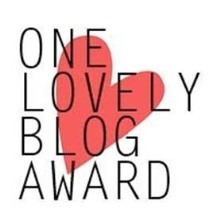 I am very pleased to inform you guys that I have been presented with the One Lovely Blog Award! 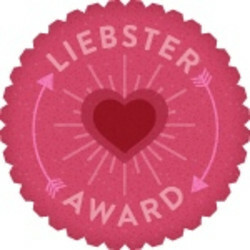 A very special thank you to Alligator Toe for presenting me with this award. 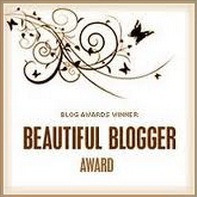 I am honored, and her blog is awesome, so be sure to check her out! I love reading and writing. My favorite genre for novels is dystopian fiction. honorable mention: IntotheStratosphere (I would have included this blog as one of the 15 had Alligator Toe not already gotten to it first! 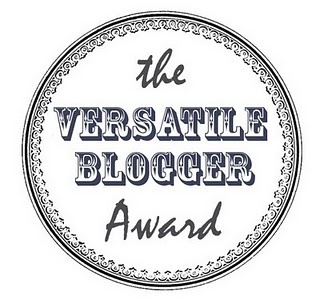 Again, I am so thankful to receive this award! 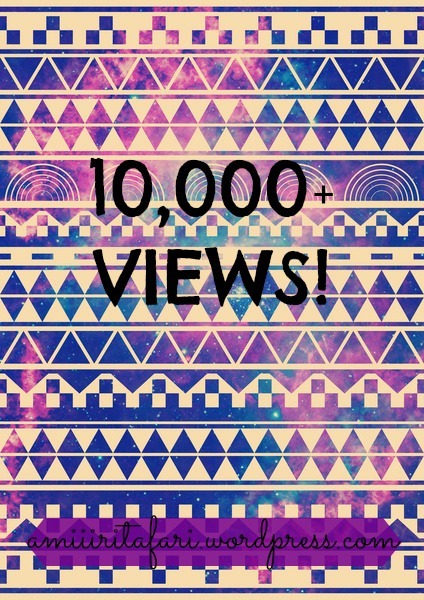 And thankful for everyone that follows me and even those that just check out my blog from time to time. Now off to let the 15 know of their nominations.